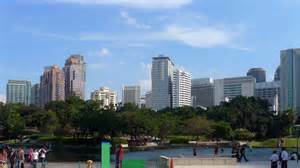 If you are in Malaysia or had a plan to take a tour to Malaysia, there are many wonderful places to visit in Malaysia. At least, 10 attractions in Malaysia below will enrich the list of attractions that you have planned. The following are tourist attractions in Malaysia which is summarized from a variety of sources, some of them are culinary tourism and shopping attractions. It has 3 stairs. You can meet the history of Muslims in Malaysia and also around the world. The room is quite comfort inside the museum because of the air conditioned room and the adequate of seating for breaks. There is also a gift shop and a restaurant that you may visit. To enter this museum, the influx is RM 12 tickets per person. 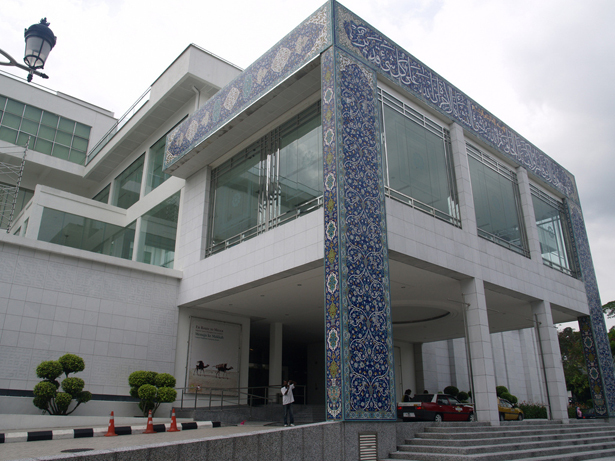 The museum is located at the Centre of Kuala Lumpur. If you take a cab from KLCC, it only spends 8 RM. This is an art gallery. 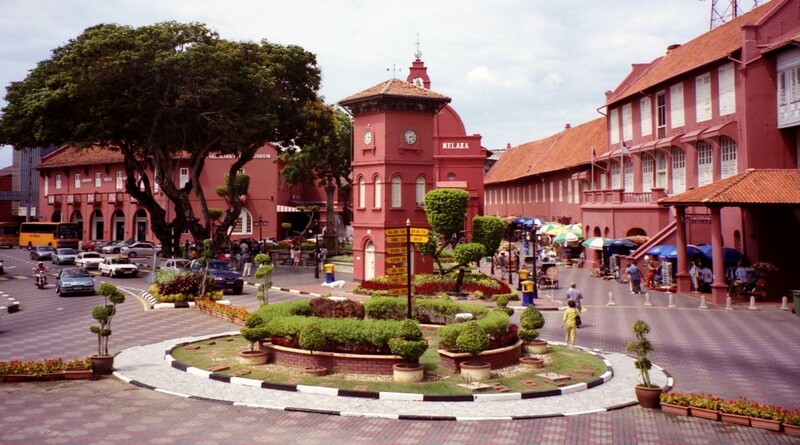 Its location is close to the Merdeka square, very strategic to be visited by tourists. You'll find an icon I Love KL there, a great place to take pictures. 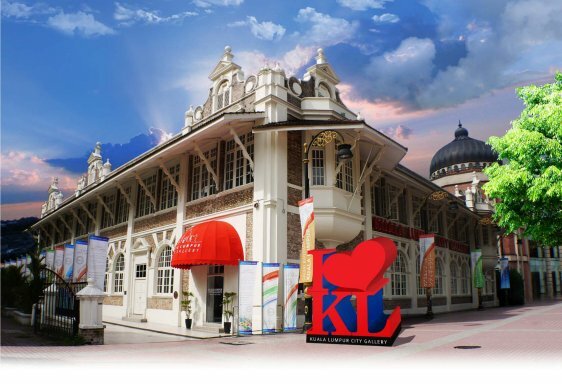 If you enter the gallery, you will be viewed a video about Kuala Lumpur, also there is a miniature of Kuala Lumpur as well as a very good lighting of the room. The gallery is always crowded with visitors, for entering into it and watching the video is a very unforgettable memory. 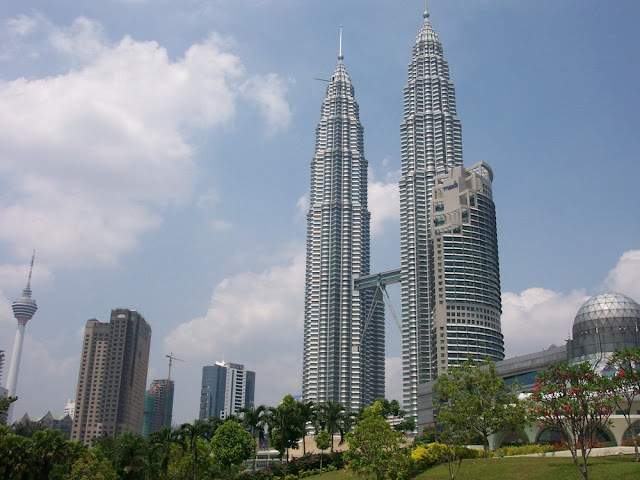 The Petronas Twin Towers is one of the popular places to visit in Malaysia which also the heart of Malaysia, the tower is one of the world's most famous landmarks, and the building is magnificent and amazing. Inside the towers, there are a mall and a movie theater. If you want to get inside the Petronas towers and go to the top of the towers at your holiday time, use your chance to queue at 6 AM in the morning. You might not be able to get to the top of it if you come at noon. KLCC is a complete mall and connected by underground metro. KLCC is the face of modern Malaysia. Malls, five stars hotels, apartments and mansions are available in KLCC, completed by the beautiful gardens. However, food prices in this place are very expensive. 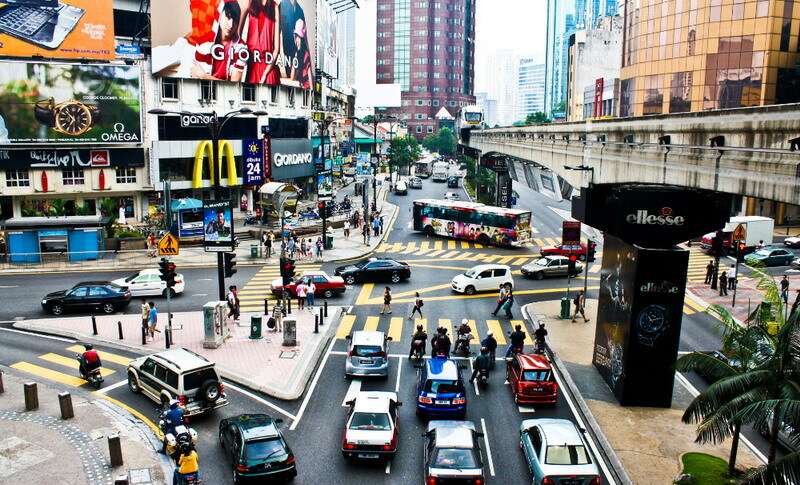 Bukit Bintang is Malaysia's bustling tourist attractions. Here, there are so many places for food. It also one of the shopping centers in Malaysia. If you want to find typical Malay food, Bukit Bintang is the place you should visit. You will find many roadside attractions in this place. It is the right places to visit in Malaysia for food lovers. Langkawi is an archipelago which consists of 140 Islands, and only some of them are inhabited. 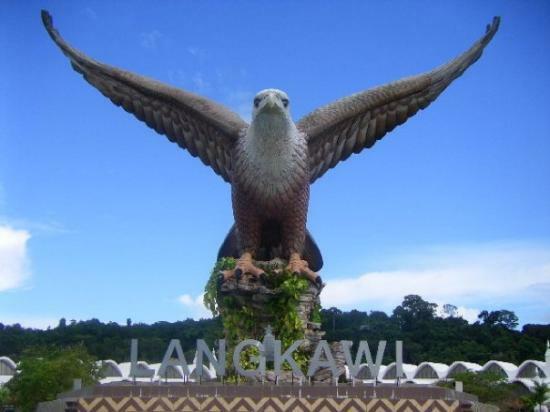 Langkawi Island is the largest island among others. The best spot to see the miracle of ecology is from the Langkawi Sky Bridge, which runs at the top of the rain forest. Pregnant Maiden is a freshwater lake with a unique name, a perfect location for swimming or playing along with the monkeys. 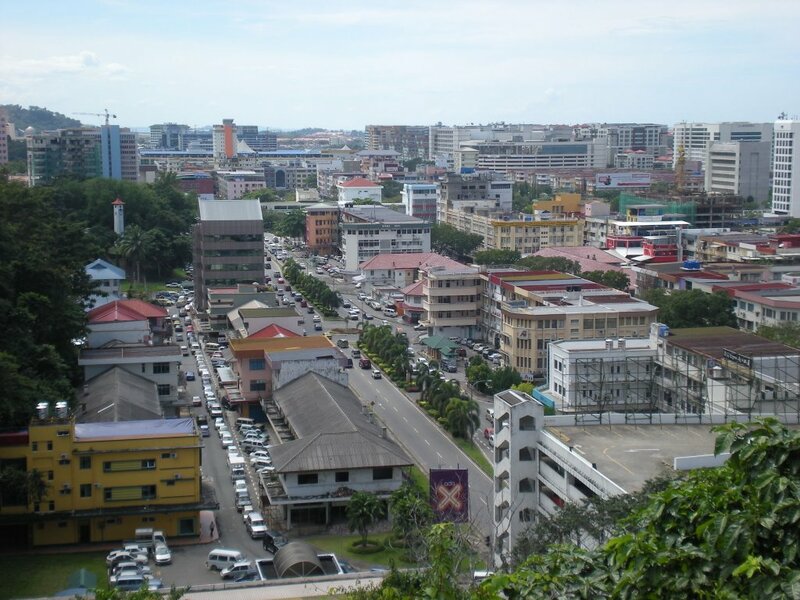 Kinabalu city which is located on the island of Borneo is a bustling gateway to the popular Kinabalu National Park. The highest place in the Park is Mount Kinabalu with an altitude 13.400 feet, which is also the highest peak in Malaysia as well as the most interesting tourist attraction for they who love to climb the mountain. Approximately ninety miles from the city, there is a challenging camping site at the Crocker Range. The abundance of history and also the beauty that is owned by Georgetown makes this place has been visited by a lot of tourists throughout the year. 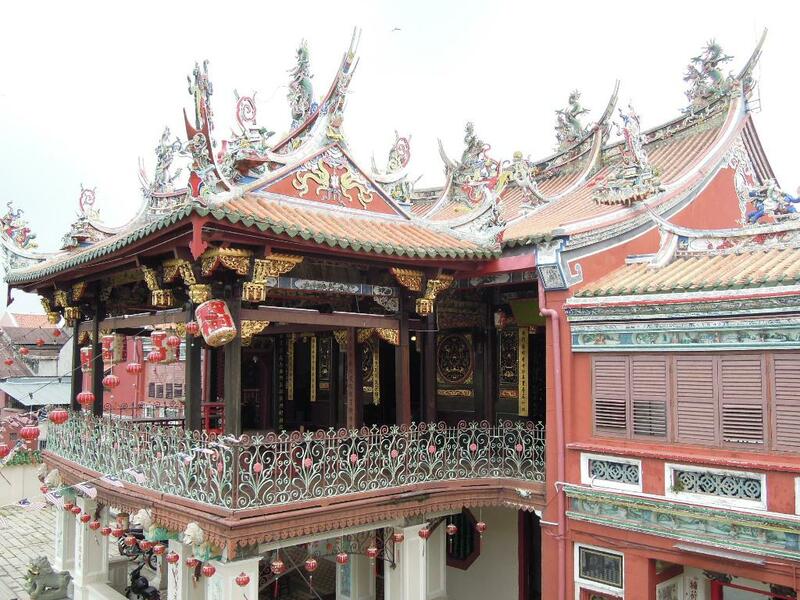 Georgetown presents the view of the famous Cheong Fatt Tze house, Kapitan Keling mosque, and lots of gold-lit Buddhist temple. Also many museums that provide the heritage of the country, restaurant with Malaysian classic food, and dozens of shopping malls, all travelers are guaranteed will be able to enjoy a holiday in the city. This charming town is included as one of the UNESCO World Heritages, with its history of trade and the legacy from a variety of cultures. It would be nice to explore Melaka which is about two hours from Kuala Lumpur. Kuching is a tourist spot that is perfect choice for vacation and completed by knowledge as well as pleasure. Various types of museums and planetariums which are admirable in this town could make tourists of all ages will be dazzled. 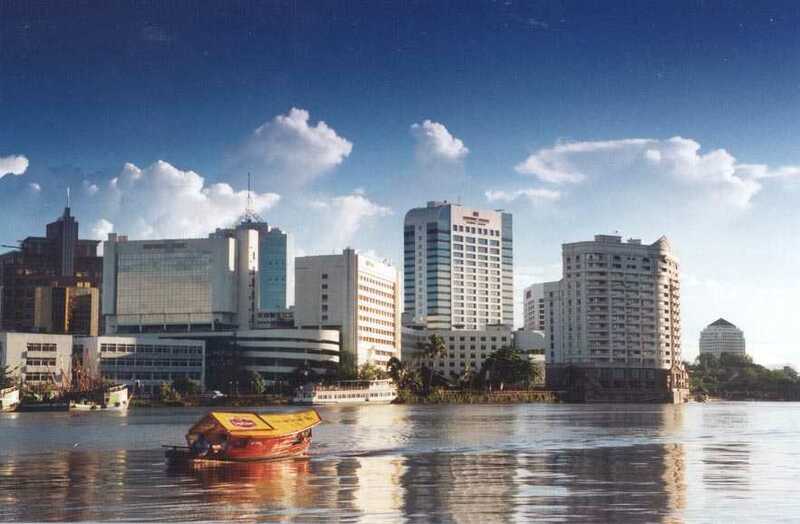 You may visit Kuching Civic Center to see the remarkable sights in the whole city. You can also enjoy a variety of snacks in the stand at the side of the crowded beach, not to mention the big market on Sunday, which will give you an exciting experience for the buyers, sellers, and observers. Those are 10 popular places to visit in Malaysia for you to enjoy as a traveler.